OTTOCON1: The art of Joel Jackson: Drawing of the Day 036... Famous Beard 008...Hagrid! Drawing of the Day 036... 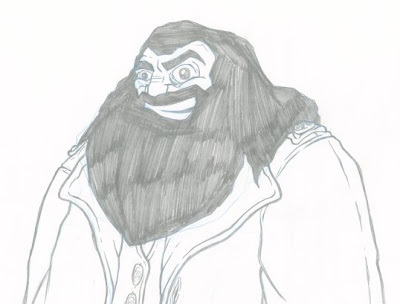 Famous Beard 008...Hagrid!